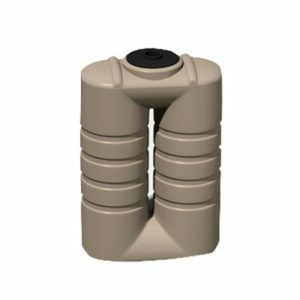 When in a higher rainfall area then rainwater can meet most of your water needs. 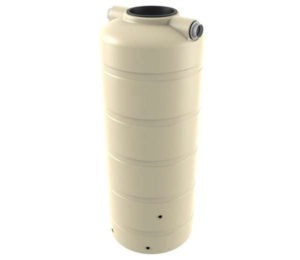 A Bushmans Poly water tank or an Aqualine rainwater tank is an ideal product for your house, stock water system or commercial operation. 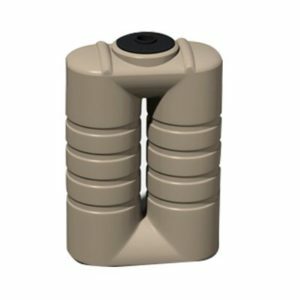 Built to last Bushman tanks are design and made to the highest standards as we know when you install a new tank there is an expectation it will last for years. Our quality certifies factories ensure all products being made and delivered are to the highest standard. Our tank sizes commence at 1,000 litres and go through to 363,000 litres. Bushmans offer fast and reliable delivery and installation to this region from our Victorian manufacturing and distribution facility. Our manufacturing and distribution facility are in Terang and has been servicing the Wimmera region for many years. 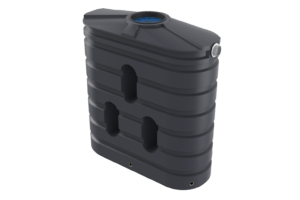 A water tank is a terrific place to store a sustainable source of clean water and gives you the freedom to use your water as you choose, helps promote water sustainability and will also have the benefit of lowering your monthly water costs. Some states such as NSW and VIC offer rebates, which can be used for further savings. You can find out more by contacting our tank specialists who will provide you with more information and guide you through our process. For more information click here. The North Eastern part of Victoria is known as the high country which incorporates the Snowy Alps and the western slopes of the Great Dividing Range. This is a diverse area with extremely cold winters in the ranges to hot dry summers on the slopes. The Murray River is the northern border of the region as well as a major source of water for irrigation in the slopes region. The rainfall in the area ranges from 650 mm through to 1000 mm per annum. The rainfall distribution is skewed towards winter and spring, however there is significant rainfall in the summer and autumn. 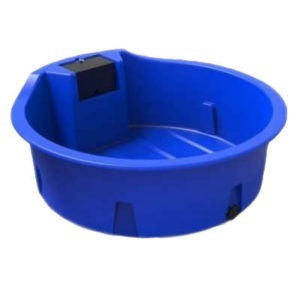 This rainfall pattern is ideal for the storage of water in a rainwater tank. The economy of the region is diversified with tourism in the Alps, extensive horticulture and orchards along the rivers, dairying, and a major wine industry. These tourism and agricultural industries are complimented by manufacturing in Wangaratta and Wodonga. The major cities of Wangaratta, and Wodonga are key service and industrial centres for the region and the major towns include Mansfield, Beechworth, Benalla, Bright, Myrtleford, Rutherglen, and Glenrowan. 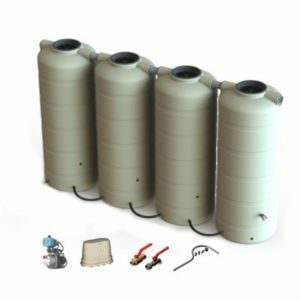 These cities and towns have Bushmans stockists who will provide all the right advice on the size and installation of water tanks.